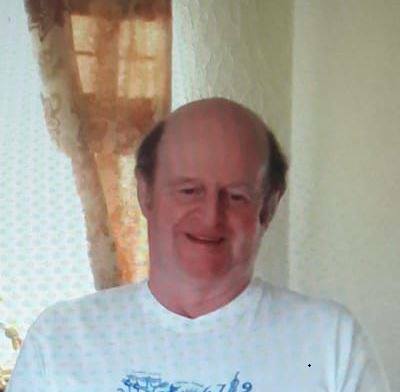 Police Scotland would like to report that James Henderson who was reported missing from the Banff area of Aberdeenshire has been traced safe well. Police Scotland is appealing for information to help trace James Henderson, who has been reported missing from the Banff area. 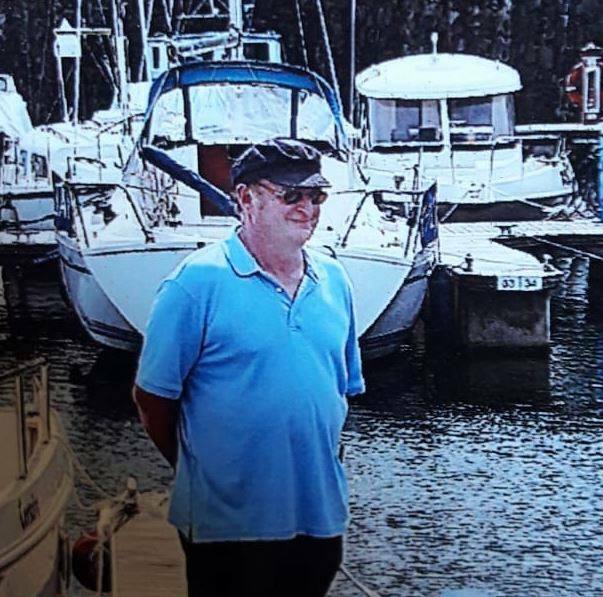 The 62-year-old was last seen in the King Edward area at around 12.30pm today (Wednesday May 23, 2018) and there are increasing concerns for his safety and wellbeing as more time passes. He is understood to be driving a blue Vauxhall Mokka motor car – reg. no SW64 CZJ – and we are urging anyone who has seen this car or Mr Henderson himself to please make contact with Police as soon as possible quoting ref. no. 1955 of May 23. Police Scotland would ask Mr Henderson to get in touch by phoning 101 if he sees this appeal to let us know he is safe and well.